Nick read biology at the University of Nottingham before completing the Graduate Diploma in Law and the Legal Practice Course. Prior to joining Harrison Drury in 2014, Nick worked for a large regional commercial firm. 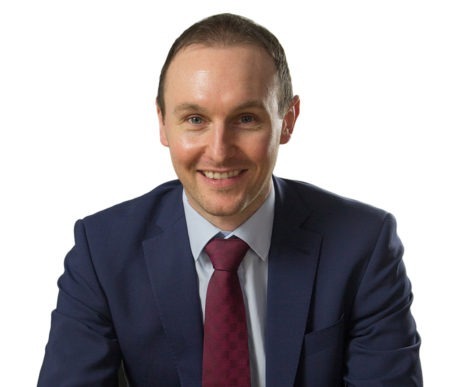 Nick always aims to offer clients clear and practical legal advice and is keen to utilise both formal and informal dispute resolution strategies to assist them in achieving their commercial objectives in a cost effective fashion. In his free time, Nick enjoys keeping fit and plays football and squash on a regular basis. He also enjoys watching sport, though unfortunately this is becoming an increasingly armchair based pursuit.